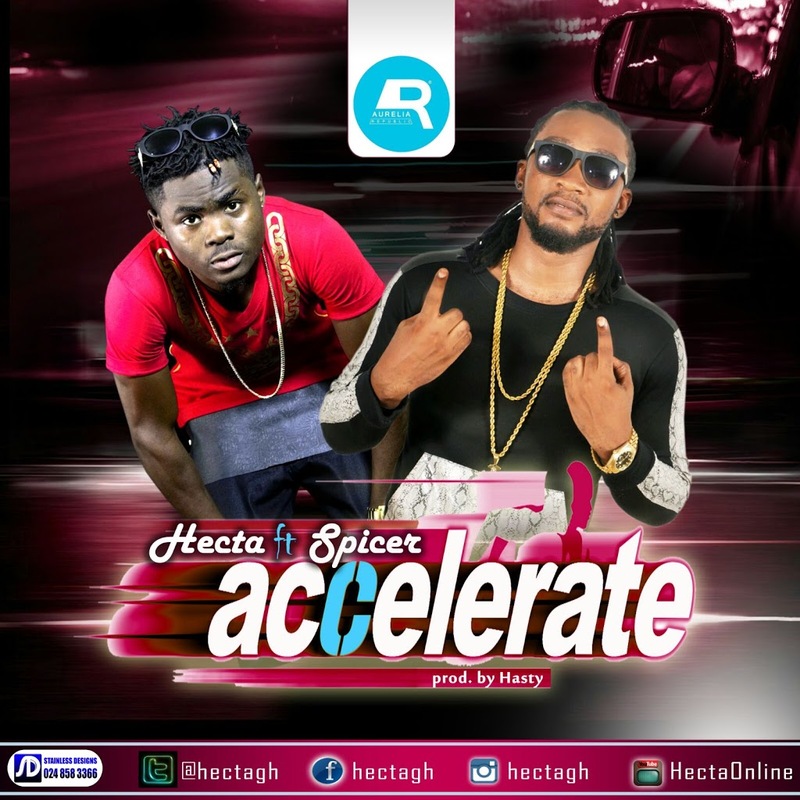 Aurelia Republic signed Hiplife and HipHop performing artiste Hecta has collaborated with Nigeria born Ghanaian Afrobeat artiste Spicer on his Afrobeat single ‘Accelerate’ .A great song with a classic melody. The song produced by Hecta’s long time working audio engineer Hasty Baba was meant to break the silence and satisfy music lovers request from Hecta to drop another ground breaking collabo. More especially it is also to keep the fan base dancing and popping in the anticipation of his debut Album ‘My Journey’. A great collection of African Hip Hop songs. This is the first single released by Hecta after officially joining the all new Aurelia Republic two months ago. Music experts who listened to the song during a listening session has applauded the team for a wonderful production and predicted a major breakthrough for Hecta into the commercial market with the song. A typical African song that has the fusion of Pidgin and Ewe. The song has original ‘Agbadza rhythm’. Previous articleKoo Ntakra releases New Promo Photos ahead of Wurewurafo video release. 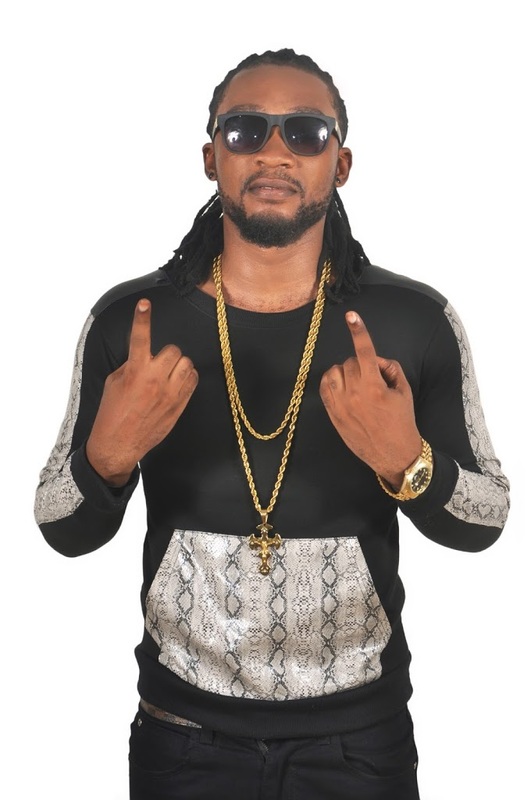 Next articleJust like Meek Mill, he made it without an album: Gee4 flaunt his luxurious Car.